After a long-awaited trial and spending 3 years in jail, Suge Knight has been sentenced. 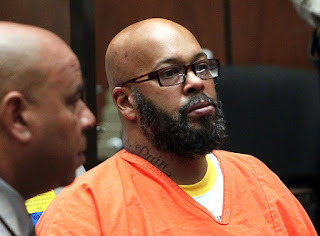 Former rap mogul Marion "Suge" Knight was sentenced to 28 years in prison on Thursday. Knight was sentenced for the death of a man during a hit-and-run incident in 2015. The former Death Row Records co-founder had been facing life in prison for Terry Carter's death and one count of attempted murder in the case of Cle "Bone" Sloan. Knight pleaded no contest to manslaughter.